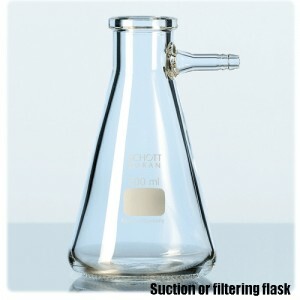 - Filtering flask with glass hose connection. 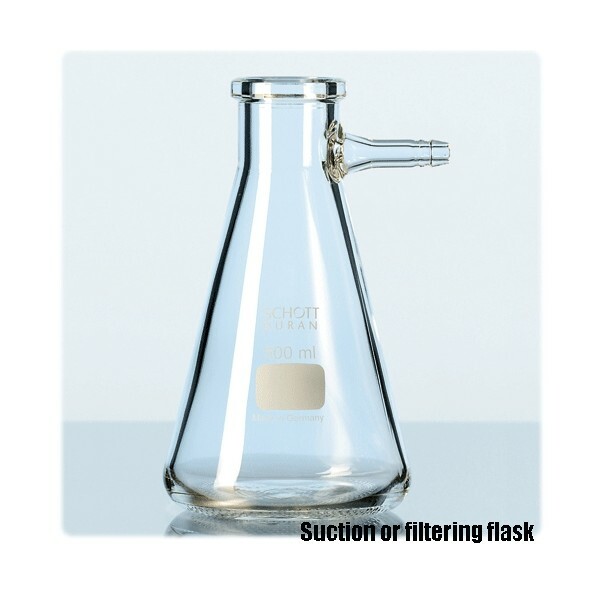 Due to the heavy wall thickness the apparatus is vacuum-tight. For suitable rubber seals﻿.